The museum will exhibit both working and static historic boats, supplemented by a display of boating artefacts, with visitor information about their importance in local and national history. The display will be arranged in the form of a timeline showing a detailed story of early pleasure boating development on the Thames. 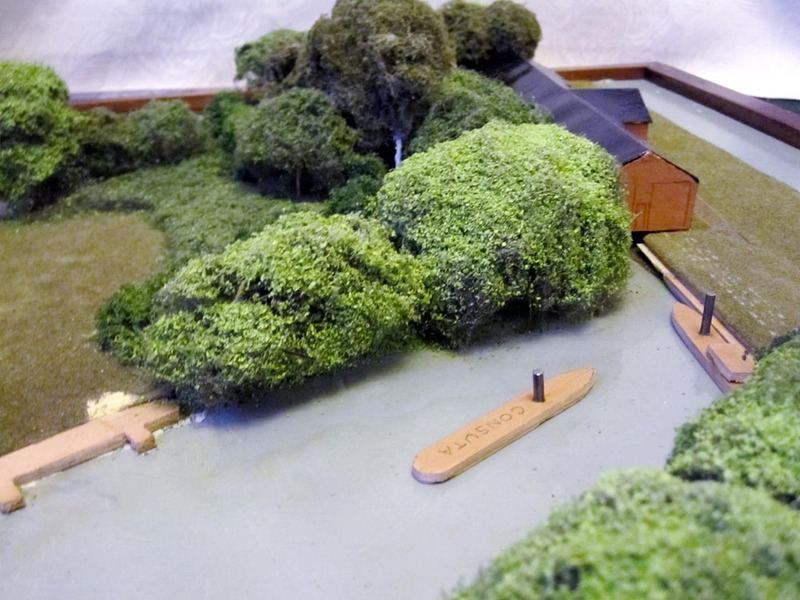 The aim of the display will be two fold; first to show off some historic Thames boats and various associated artefacts; secondly to inspire and involve the public to learn about this rich period of Thames boating history! We aim to show that this Thames Heritage is of both local and national importance, and encourage visitors to learn more about a neglected and unknown part of river history. The 19th century was a time of dramatic changes in social mobility with the new railways spreading out from London in the 1840's, these changes led to an explosion of pleasure boating activity on many parts of the non tidal Thames. We will highlight the various aspects of the heyday of this social change covering both business and pleasure activities. This is a Thames river boating period which is so delightfully epitomized by Jerome K. Jerome’s “Three men in a Boat” published in 1889. For thousands of years the only way of moving boats and ships had been either muscle or wind power - so through the introduction of self powered boats (ie driven by machinery) the mid 19th century period represents a dramatic change in what could be described as "an industrial revolution on water". This new class of "powered boat" first made use of the steam engine, then later the electric motor, and finally the internal combustion engine. 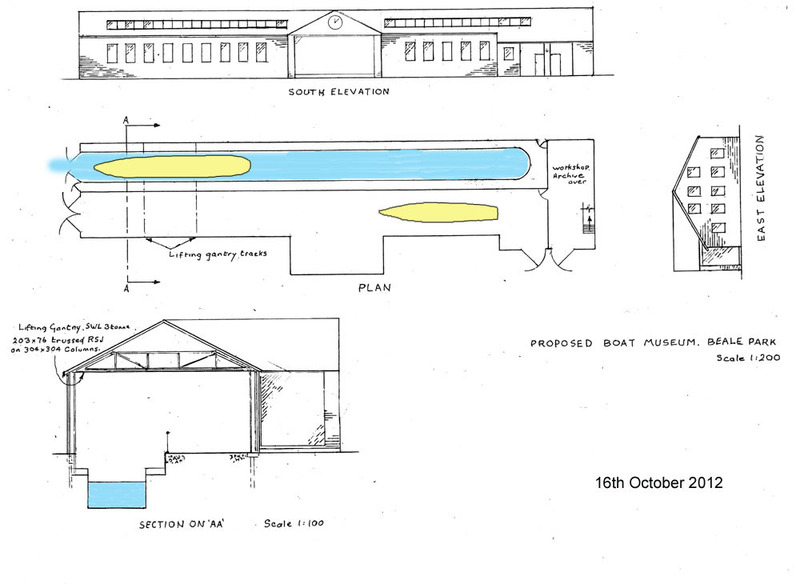 The expansion of pleasure boating on the Thames created a demand for new boating businesses to start up, a few of these enterprises developed to become prolific boat building companies. By the late 19th century Britain had become shipbuilders to the world with important contributions from companies such as Thornycroft, Yarrow, Saunders and others who had all started their works on the Thames. 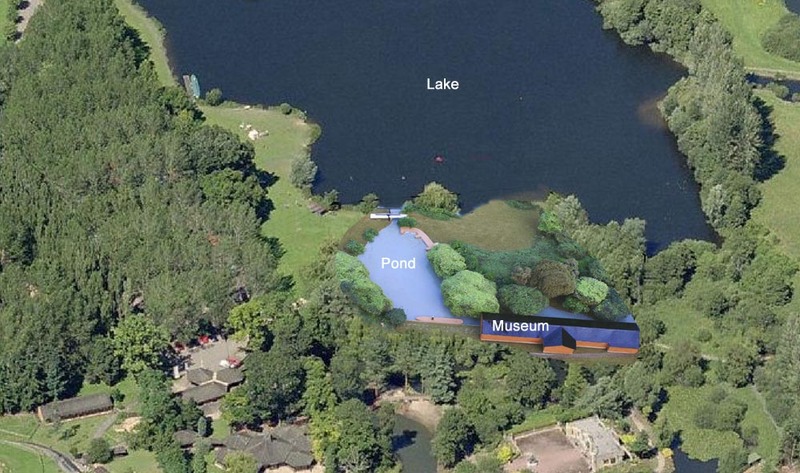 The Museum is to be a building 50m by 10m located within a re-defined park visitor boundary, well screened from the lake. 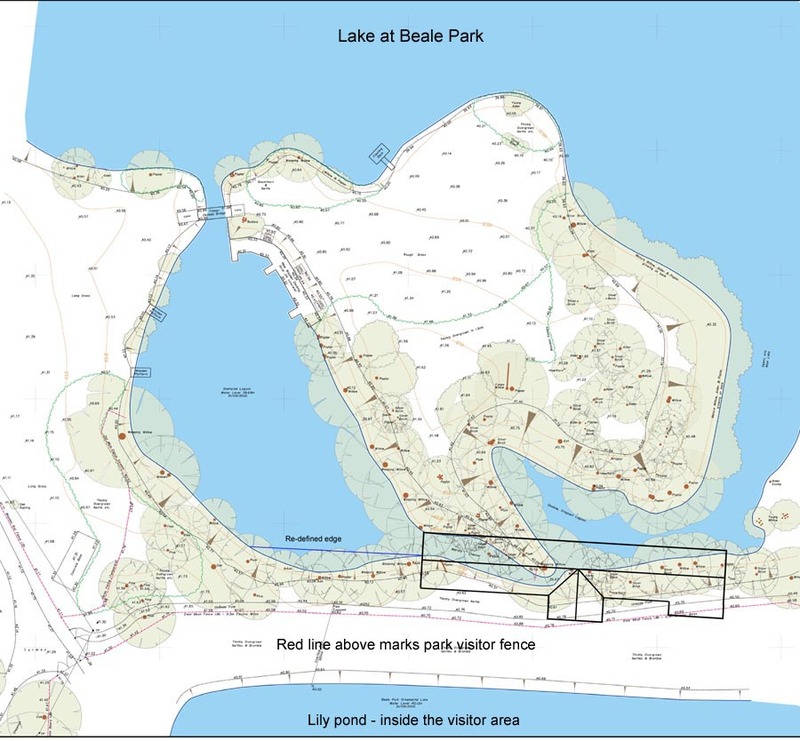 There will be integral wet dock, and dry stand areas. 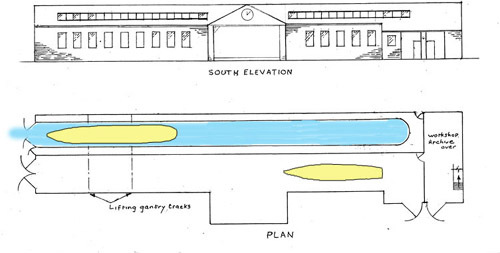 Visitors will be taken along a central walkthrough timeline, showing how powered pleasure boating on the River Thames developed during the 19th century, and the way in which the Thames boat building industry mushroomed during this exciting period of Britain's history. The exhibits will consist of historic Thames boats, with supporting period items, supplemented with a variety of informative displays. 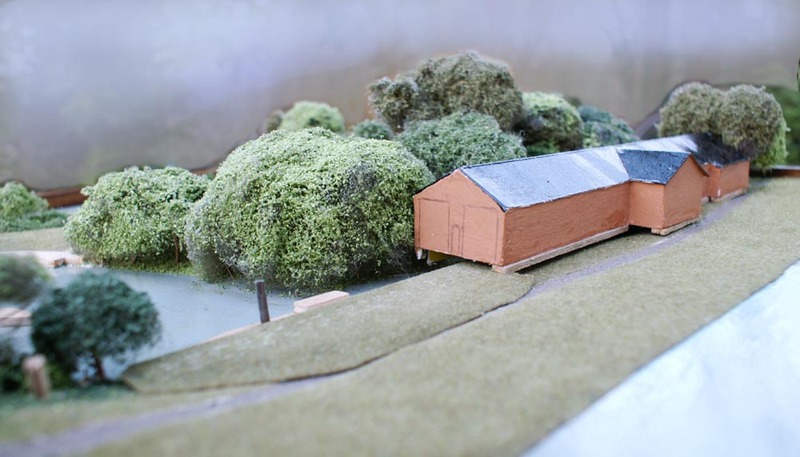 The museum building will also house a maintenance workshop for servicing historic boats and their machinery, and an archive library of historical drawings, photos, books, etc. covering the history of boating on the Thames. Historic craft which will be housed in the Museum are Consuta, Cygnet, plus additional craft which have been identified, and could be available on loan. We also have many period items which will be used in displays to contribute to the fascinating story of power boat development on the Thames during the 19th century. Our own volunteers would have access to Consuta when not in steam, which will ease the task of keeping Consuta clean and tidy at all times. Also the base with workshop facilities will permit any maintenance to be managed at any time in the year. 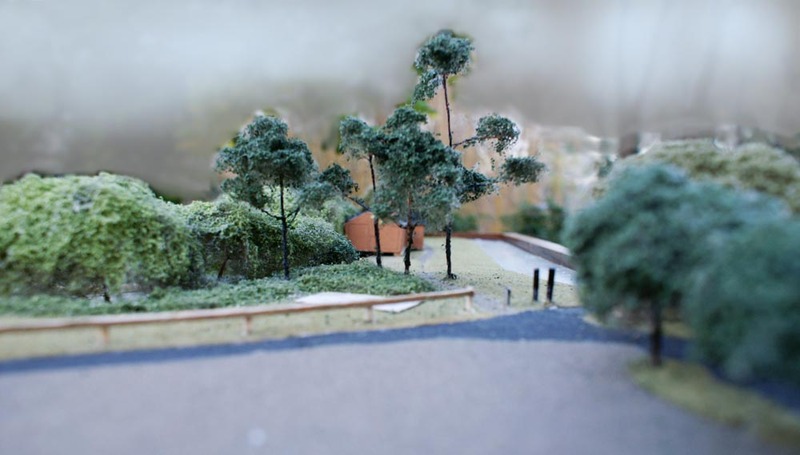 The Consuta Trust have agreed to underwrite the initial costs of making the planning application. The building plus all the site prep work to complete the project will require substantial funding which we will need to raise; an HLF Grant is an obvious source, but there may be others willing to help. There will be opportunities for volunteer hands on contribution for some of the non skilled work on the project which could help to reduce costs, and would also help a Lottery funding application. We will be looking for all skills and offers of help to get this Museum established.